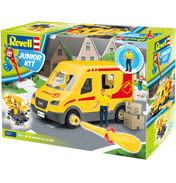 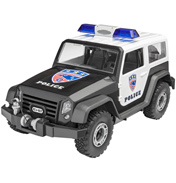 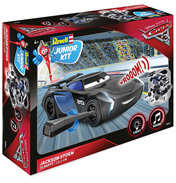 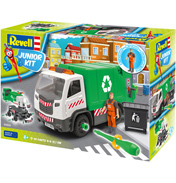 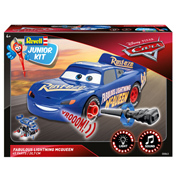 Revell Junior Kits are developmental construction models that engage kids in a way that ordinary toys, electronics or games can't. 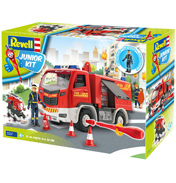 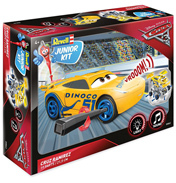 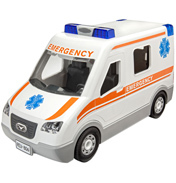 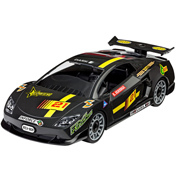 These click together model sets will engage the minds of children and the simple easy-to-follow instructions means that they can build their first models without frustration. 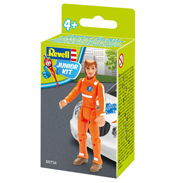 Once the kit is complete, these models can be played with too!